If there was a survey about favorite food that included opinions of all people in the world, we are pretty sure that pizza would be the leader. 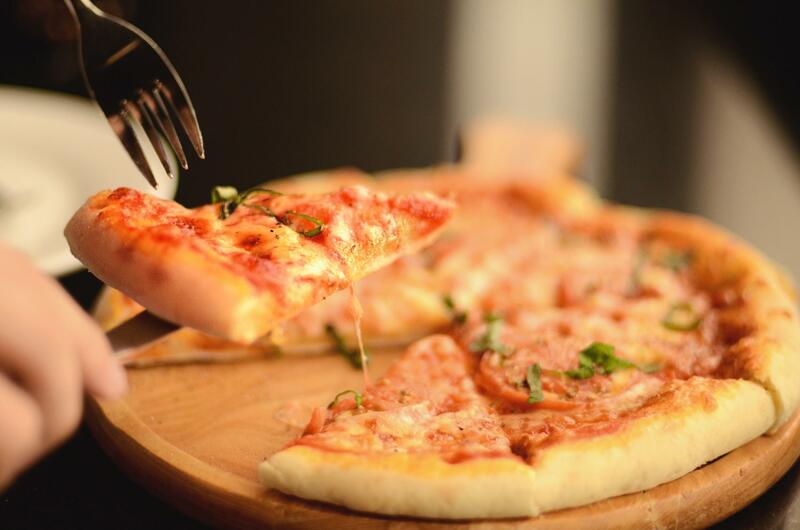 It’s hard to find anyone who doesn’t like this thin-crust pleasure with melted cheese, juicy tomatoes and pieces of crispy bacon… Mmm… That’s why it occurs to many people that starting a pizza shop can be a profitable business. Well, it really is. However, due to the incredible popularity of this business idea, the competition is rather intense and pizza shop owners have to put some extra effort to stand out if they want to succeed. Cooking delicious food is not enough anymore, it has to be accompanied by a high-quality service for the pizza shop to survive and blossom. By quality service, we mostly mean smooth order handling and checkout process. This concerns you even if you own a small mom-and-pop pizza shop, but in your case, it’s important not to overinvest in the technology. A perfect solution for you would be a cloud POS system that lives up to the demands of your pizza shop. As usual, when it goes about any kind of programs, it is our beloved gadgets that come in handy: a pizza-friendly POS software needs to be installed on tablets. Using Android or iPad POS system pizza shop owners can connect the required equipment to the tablet. The equipment includes an actual Point of Sale, a cash drawer, a receipt printer and so on. Thus, the POS software will track everything that’s going on at your pizza shop: from employees’ working schedule to inventory and sales analytics. And the best news is that POS systems requires rather affordable monthly subscription payments, usually about $40 – $200 per month depending on your needs. It’s a huge con for small pizza shops that can’t afford spending too much money on the technologies. And in case you prefer to trust the good old pen and paper method of keeping things in order, you’ll be glad to know that most POS systems use cloud servers to keep your data safe and secure even if lights go out or the Internet disconnects on your end. Managing custom orders, including such parameters as pizza size, extra toppings, and modifiers. Seamless integration of in-house, call-in and online orders so that all the necessary information was consolidated. Some POS systems even offer the option to send orders directly to the kitchen so that the cooking and pizza delivery process would be really smooth. In our opinion, this is the key feature of any pizza-friendly POS. Easy tracking of inventory. That means that a POS software should provide up-to-date info about available items thanks to synced online/in-house orders and inventory system. Otherwise, some of your customers might not get their extra olives and this is nearly a crime! Providing different payment options, like paying with cash, credit cards, mobile payments and so on. This option will help you to keep up with the times and attract more millennials to your pizzeria. Promotions and loyalty programs should be tracked inside the system so that customers could always get their discounts and kept coming through your doors. Analytics on bestselling units, popular extras, top-busy hours and so on. The proper analysis of sales is a key to any successful business. 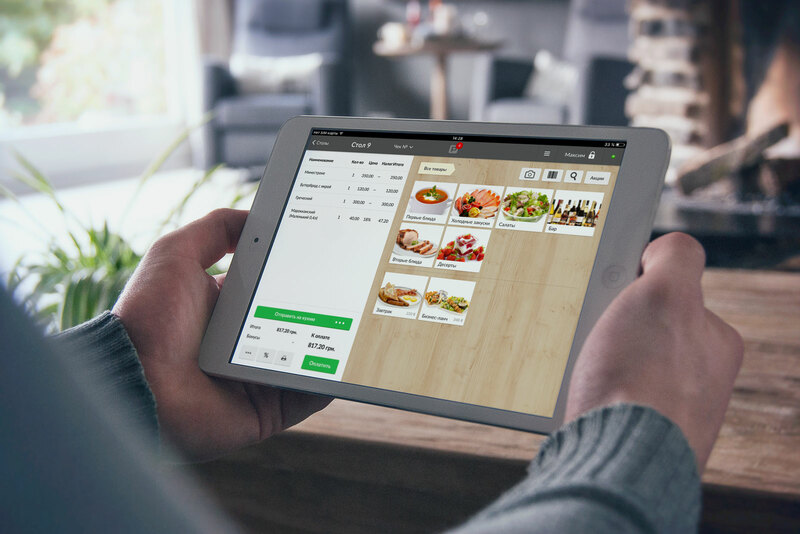 As you can see, the right POS software on your tablet is the best way to manage your pizza shop effectively and with minimum efforts as it basically does lots of work for you. 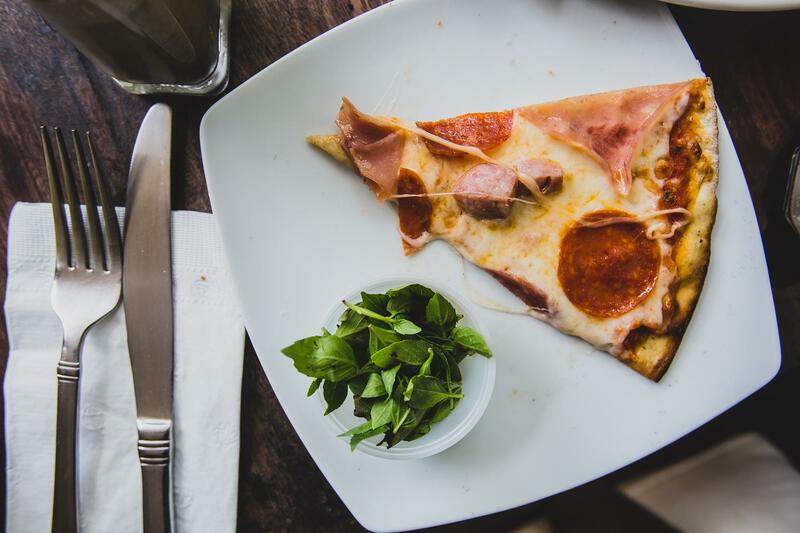 To choose the perfect point-of-sale software think about the most important features of your pizza shop: do you provide a customizable menu with a mind-blowing range of toppings or stick to a traditional menu? Does your pizzeria offer online orders or in-house service only? Are you going to open a chain of pizzerias in the future or want to stick to this one-and-only family pizza shop? Whatever your plans and goals are, we are sure that you’ll find the best POS system with the right features for you.